The Histochemical Society holds its annual meeting each year at - Experimental Biology. Join HCS in 2019 as a guest society of the American Society for Investigative Pathology (ASIP) and the American Association of Anatomists (AAA) at Experimental Biology 2019. To register, submit abstracts, book hotels, and apply for awards, see the Experimental Biology 2019 website. 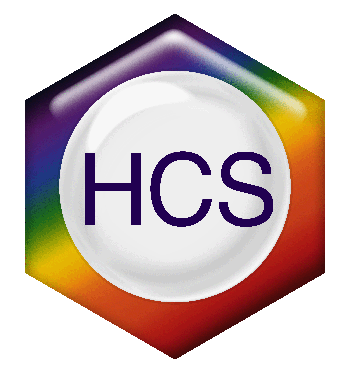 Plan to attend the HCS Business Meeting and Award Reception: Sunday, April 7 at 7pm. RSVP HERE to attend this FREE event.